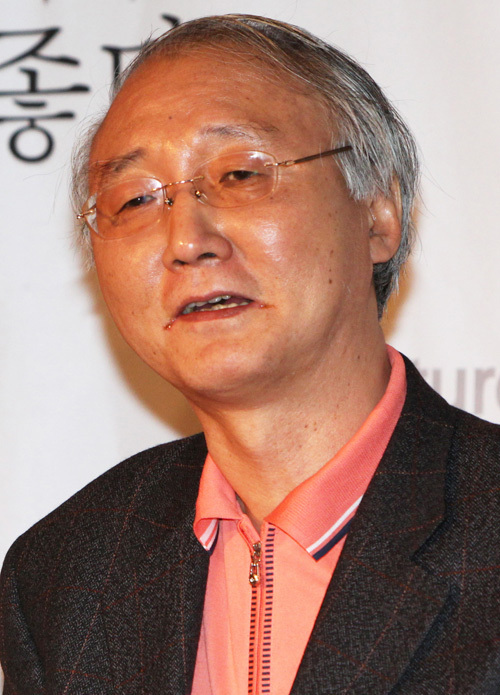 Famed novelist Ma Kwang-soo was found dead at his residence in Seoul on Tuesday. His body was discovered by his family around 1:50 p.m. at his house in Yongsan-gu. A will was found next to him leaving his belongings to his family. The police are treating the case as a suspected suicide. Ma, 66 was a former professor of Korean literature at Yonsei University. He gained public recognition with his sexually explicit novels, including “Happy Sara,” for which he served an eight-month prison term for obscenity in late 1990s. His term in the prison crippled his academic reputation and pension plans, pushing him into disadvantageous economic situations.